We're huge gaming fans here at Gadget Inspector, so we found it hard to contain our excitement when we saw these arrive in our warehouse. 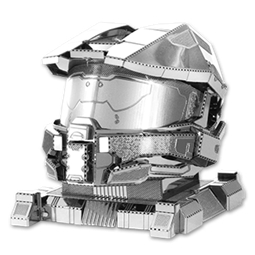 These are the incredibly detailed Metal Earth Halo 3D Metal Model kits, and yes, they are just as spectacular in person as they are on your screen. They're really simple to build and there's no soldering or glueing required just put them together using slots and grooves. They'd look great on any mantelpiece or desk. So with that being said here's a quick run through on what set's we have to offer. Everyone knows who Master Chief is he's a gaming icon! And now you own your very own model of the ultimate Super-Soldier Helmet. 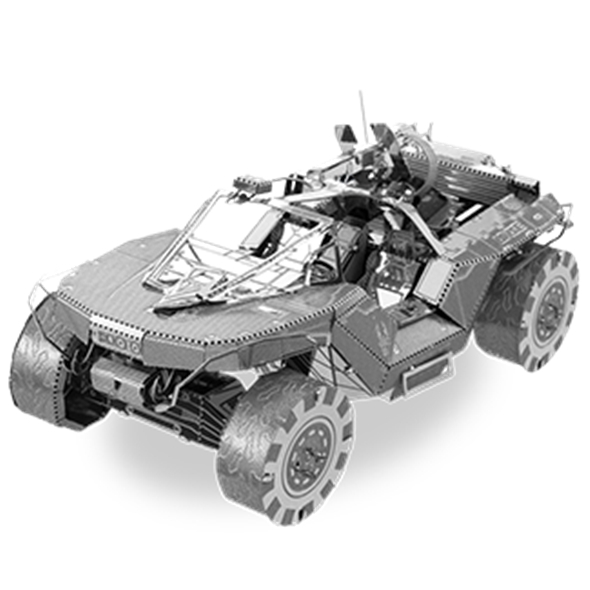 I speak for all of us when I say we've all dreamt of owning our very own Warthog to travel around in. If your desk is looking a bit bare then this Metal Model will certainly vamp it up! 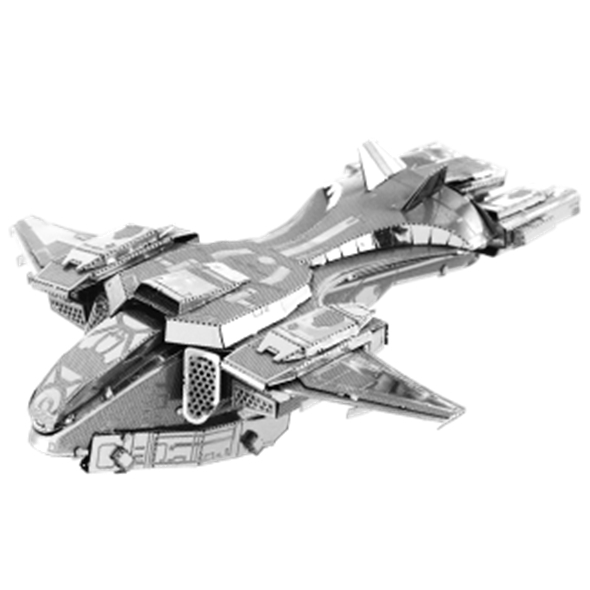 If you're fed up of people borrowing you things, then have this Mantis Model on your desk and no-one will touch your stuff again! 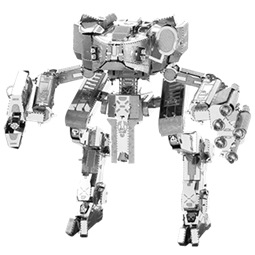 Click Here to view our other Metal Earth Model Kits. 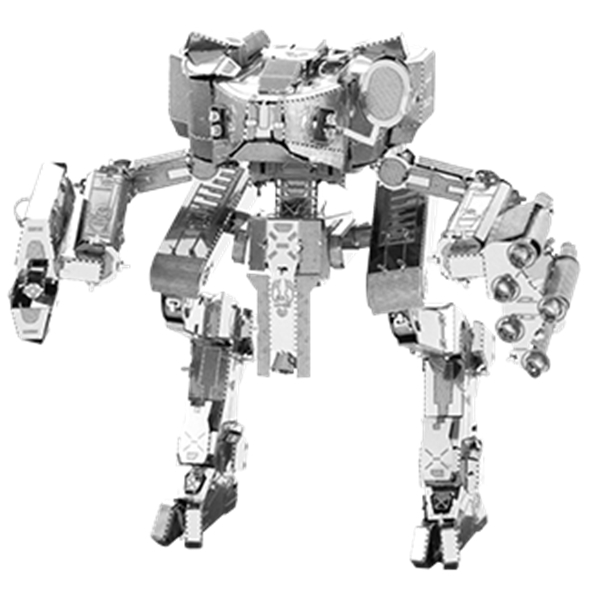 With a newly-replenished stock of model kits in the Gadget Inspector warehouse, we thought we'd put our skills to the test once again and try to construct one of the new models. Just like last time, we started off with two metal sheets and a set of illustrated instructions that we pretended not to need. We popped out the the pieces carefully, trying not to damage them lest our efforts be wasted. Next, using our superior hand-eye co-ordination (and perhaps a little bit of the Force), we started putting the pieces together. We strongly recommend that you keep a pair of tweezers handy when you attempt one of these model kits because some parts can be fiddly. Anyway, we're pleased to announce that we succeeded in our second model-making quest, and we have once again constructed our very own Tie Fighter Model! We're very proud of the finished model, and we now have it on display in the office so everyone can admire its beauty.